The security of any organization’s information to a large degree is only as good as the security of their email. 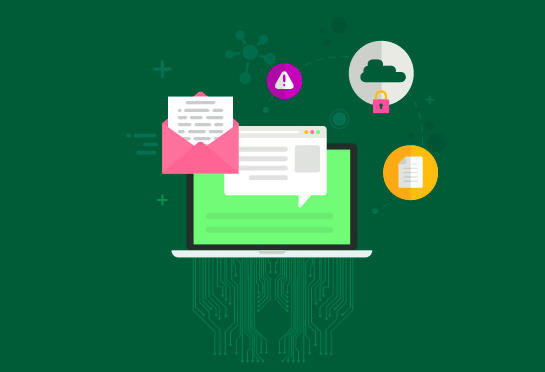 With 91% of security threats originating from email-based vulnerabilities, organizations must prioritize systems that protect against email attacks. 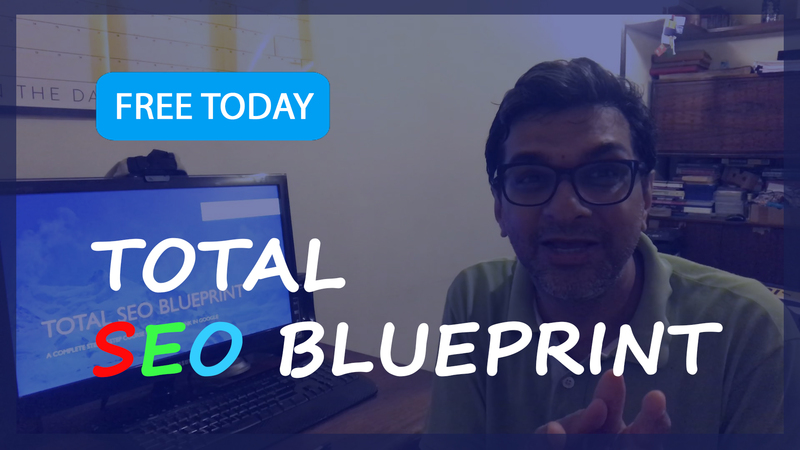 www.duocircle.com offers all of this and more to your business, read here to find out how you can integrate their solutions into your orgnization. But fully protecting corporate email is potentially very costly. In traditional on-site solutions, not only is there a cost associated with the anti-threat software itself, but the high cost of hardware, provisioning, and maintenance as well. 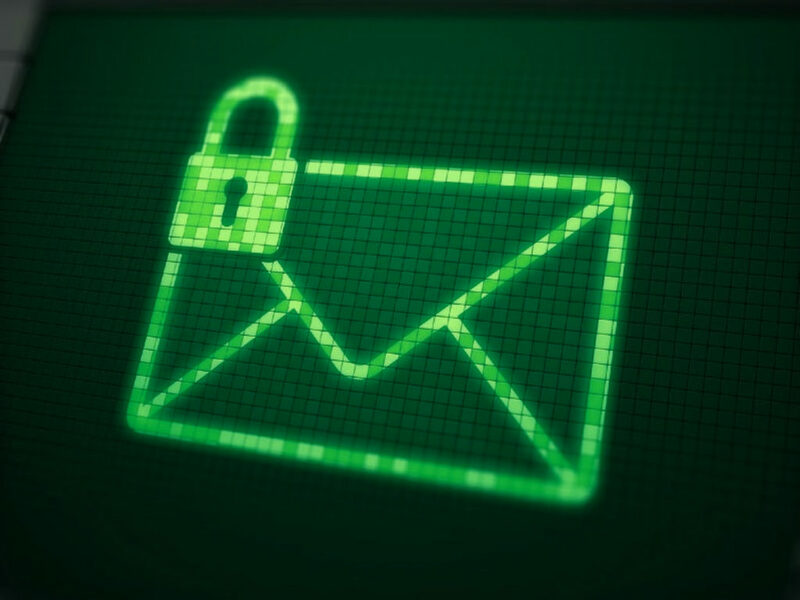 Email archiving is necessary in order to protect the integrity and ongoing availability of communications in the event of an attack, and the costs for storage alone are very high. In an effort to control these costs, many companies are turning to cloud-based email solutions with archiving and security already baked-in. All email security solutions should include spam protection as well as virus and malware mitigation, but one advantage of a cloud-based solution is that it provides another layer of security by simply being located in the cloud, allowing an organization to quickly respond to threats that could spread throughout the entire enterprise. This additional layer of protection goes far beyond what traditional email security measures are designed to provide. Cloud-based solutions are also significantly less expensive than on-site solutions. Not only are there no hardware and provisioning costs, but the costs associated with managing the solution are also reduced. Depending on the size of the organization, managing a cloud-based security solution might even be undertaken with no increase in existing IT staff. Spam protection – a significant portion of email-based threats come from spam emails, not only because they might contain malware or represent phishing threats, but simply because of the sheer numbers of these emails flooding corporate servers every day. When a company’s servers and employee inboxes are filled with spam, productivity can grind to a halt. Phishing protection – 91% of all attacks begin with an email, and the overwhelming majority of email-based attacks are phishing attempts. Phishing is a technique used by hackers to gain a user’s trust by representing themselves as a trusted sender. Malware such as viruses and ransomware can then be delivered from a web link or a malicious attachment. Protection from Spoofed Domain Names – Hacker’s often embed links into emails that look exactly like legitimate links or are just slightly off. Anti-virus / anti-malware software – protecting against spam and phishing emails is good, but viruses and malware can be present in legitimate emails send from innocent parties as well. Of course this must also protect against so-called zero-hour attacks. Backup and Archiving – Email backup protection gives an organization the peace of mind that emails will be available even if they are deleted from local storage. Archives that are given the same level of protection as the rest of the email system are an essential part of insuring that service levels remain the same in the event of an attack. There are many vendors that offer this level of protection at many levels of engagement, both as on-site and cloud-based solutions. As an example, DuoCircle offers a product called Advanced Threat Defense that is an add-on to their cloud-based email archiving solution that provides all of the baseline security listed above, and even more. If one advantage of cloud-based archiving is its low cost, DuoCircle lowers costs even more by tailoring their services to small – to – medium sized businesses. Unified management console for all security services and archiving / backup – this should provide granularity of permissions across a wide variety of user types. Activity logs – so that security admins and management can audit activity and prepare after-action reports when necessary. The same thing that makes email such a convenient means of corporate communication makes it incredibly attractive to hackers seeking to illicitly gain access to what is being communicated or to disrupt your business. 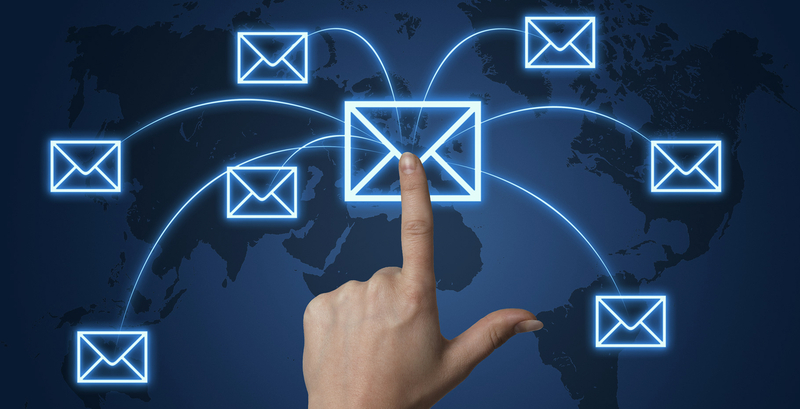 Protecting your organization’s email communications has become vital to your success as a company. This seems obvious, but every day another business falls prey to a malware attack. They say that business is war. Your business is being attacked, perhaps at random, or maybe even intentionally over your most used communication channels. Your corporate data may not be the ultimate target but even if attackers just use your system as a launching pad to compromise other networks, their people and systems seek to gain access to sensitive information, and destroy the customer confidence that you’ve worked so hard to build. Viruses have been around since the dawn of computing, and there are a number of vectors that hackers will try use to infect your network, but in over 90% of cases, they will choose email to deliver their attack. The only defense is to make email threat protection a priority within the overall IT strategy. Please Confirm Your Email Address!